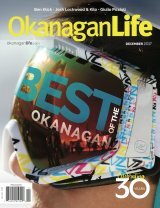 Our December 2017 issue features the Okanagan Life's 2017 Best of the Okanagan Awards. 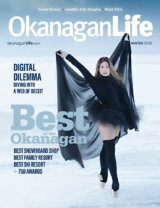 See how the Okanagan is cultivating a growing industry in our cannabis feature by David Wylie. Our new tech column looks at ways to get outdoors, with app in hand and device free. Our sommelier offers some festive BC wine picks for winter frolicking. 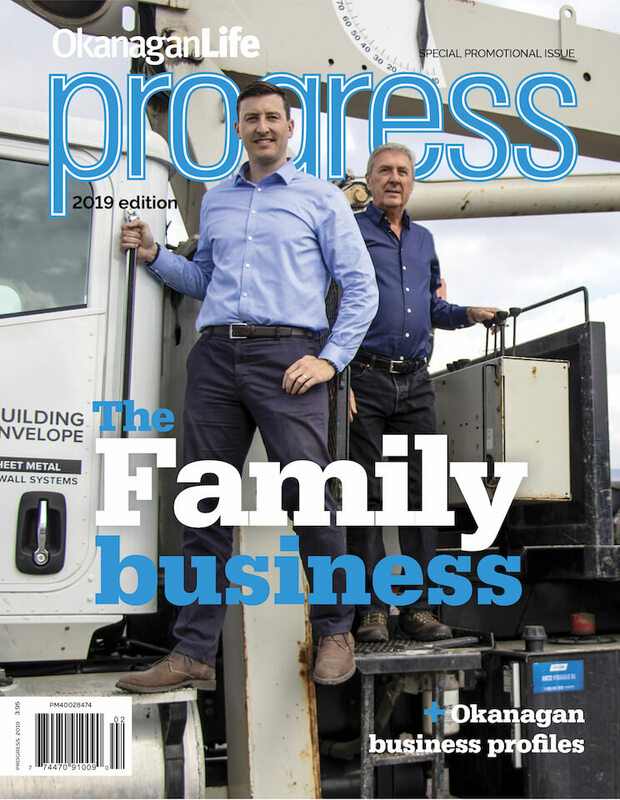 We offer a digital download of our print edition that can be viewed on your tablet.